House Moves with an emphasis on care and courtesy. Professional Business Moves done within your project timescales. A specialist Piano Removals service. Secure Storage units and containers from 25 square foot upwards. 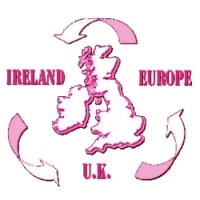 Reasonably priced Packing Boxes and other materials supplied in the quantities that you need. We are fully insured, employ trained and uniformed staff and have all sized vehicles available from a courier van to the full size removal vehicle. 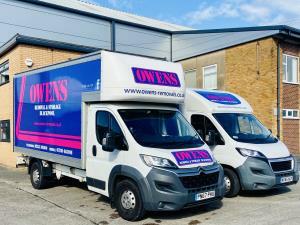 With Owen's Removals, you'll be in good hands. For references from previous customers, please visit our Testimonials page. For examples of our services, take a look at our Photo Gallery page. Owen's Removals now incorporates Mastersons of Cleveleys. If you are a returning customer you can be assured of a continued high level of service.